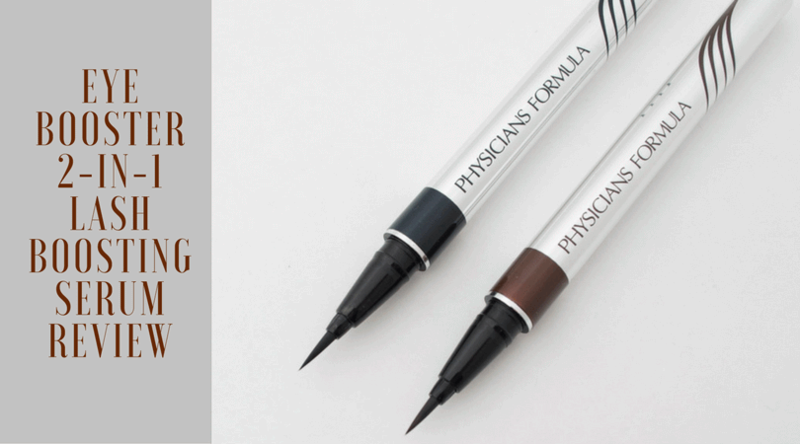 >> Physicians Formula Eye Booster Eyeliner + Serum Review: Side Effects, Benefits, Risks..
Physicians Formula Eye Booster Eyeliner + Serum Review: Side Effects, Benefits, Risks..
Physician’s Formula Eye Booster is a 2-in-1 lash boosting eyeliner and serum that is supposed be easy for us to apply and make our small, thin eyelashes pop. The company claims that the serum contains a high tech formula developed in Japan, it's hypoallergenic, paraben free, and approved for use by people who have sensitive eyes or wear contacts. The formula is supposed to make the product durable, water resistant, and smudge resistant. The company boasts that 91% of women who tried the serum in a clinical study saw noticeably fuller and longer lashes in only 4 weeks. Can this lash booster really improve your lashes? The lash boosting serum comes with a brush-tip applicator that is easy to maneuver and gives you a thin line. The product is also pretty cheap so if your makeup budget is low you could afford to try it. While the brush-tip can provide precision, you have to shake the bottle in order to get more liquid liner to come out. You could easily end up with a glob eyeliner and have to start your makeup routine all over again. The constant shaking also makes the serum dry up inside the container. The eyeliner also dries up and cracks on your eyelid. It's not super dark and can appear shiny instead of matte. ​The liquid liner starts off wet but becomes dry and flakey as it dries. This could cause two issues: wet liner getting into the corners of your eyes or flakes getting into your eyes throughout the day. This may cause burning or irritation if you have sensitive eyes or if you wear contacts. This problem is exaggerated by how difficult it is to remove the makeup. You could easily tear your contacts or even scratch your eye trying to get the liner off. ​The liquid liner starts off wet but becomes dry and flakey as it dries. This could cause two issues: wet liner getting into the corners of your eyes or flakes getting into your eyes throughout the day which could cause burning or irritation if you have sensitive eyes or if you wear contacts. This problem is exaggerated by how difficult it is to remove the makeup. You could easily tear your contacts or even scratch your eye trying to get the liner off. This side effect is caused by the same drying up issue. If you try to remove the liner with water or a makeup wipe, you could end up with clumped up and brittle lashes. If you use a cotton swab, you may have better results. While the company claims the product will lengthen your lashes, it could have the opposite effect. I was disappointed by this product because it just does not deliver on its promises. The color is off. It is supposed to be a dark, matte black. It is closer to grey and can appear shiny under some conditions. The liner is not long lasting, despite the company claiming it can be worn for a full twenty-four hours. I had to keep reapplying the liner throughout the day to combat the grey color and make up for cracking. At the end of the day, I had a thick line of makeup that was difficult to remove. The brush-tip, arguably this product’s only selling point, is made useless by the way the liquid is dispensed inside the contained. The shaking can make accuracy almost impossible and dries out the product. The company claims that they use a “high-tech Japanese formula” to make your lashes look fuller. They also claim that continued use of the product will lead to longer lashes. I applied the product to the base of my lashes like the box said but my lashes have not changed in length or fullness. 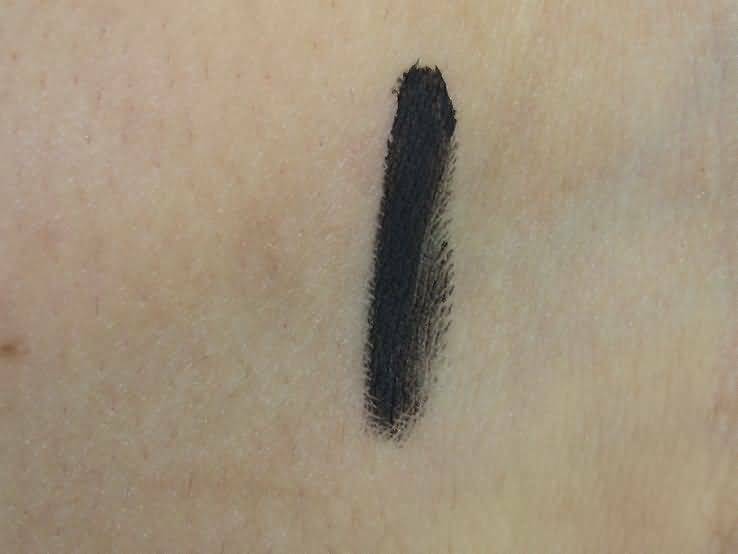 At the end of the day, this product is a lackluster liquid eyeliner. This lash boosting serum does not deliver on its promises. The box states that “100% of women saw Enhanced Lashes Instantly.” If you read the fine print at the bottom, you will see that it is based on the individual perception of a panel of volunteers. The claims of fully, longer lashes is not based on any study. The company put an asterisk beside the prominently displayed text but it still feels like false advertisement. This product can be problematic for people with sensitive eyes or for people who want to get the most out of their purchase. The wet liner and the dry flakes could get into your eyes and cause burning and itching. Finally, the shaking mechanism causes the liquid to dry up inside the container, making it unusable after a short period of time. What's better than Eye Booster? The most popular consumer choice in 2017 is Idol Lash. With a combination of proven ingredients, superb customer service and a 90-day money-back guarantee, Idol Lash is making big waves in the eyelash growth world. Find out why thousands of people are choosing Idol Lash to achieve their eyelash growth goals, and why it's also the editor's top selection. 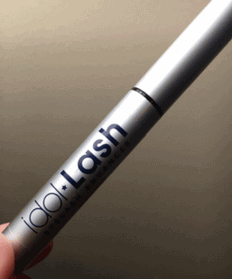 Read the Idol Lash review here. Camilla is the chief-editor of Eyelash DASH Growth. She aspires to help her readers achieve their most beautiful look by sharing personal tips learned through both years of experience and thorough research. Hi there, I'm Camilla Evaline, chief editor at Eyelash dash Growth. My fellow friends and I are cosmetic "freaks" who understand what the chemicals used in products really do, how they are tested, and what all the advertising means. We hand-pick and analyze eyelash growth products to the point of obsession. Welcome aboard and feel free to share your own story with us! Boostlash Review – Does It Really Work? Side Effects, Benefits, Risks..
Rodan and Fields Lash Boost Review April 2019. Is It Really Safe? Important Disclaimer: The information contained on Eyelash-Growth.com is intended for informational and educational purposes only. Any statements made on this website have not been evaluated by the FDA and any information or products discussed are not intended to diagnose, cure, treat or prevent any disease or illness. Please consult a healthcare practitioner before making changes to your diet or taking supplements that may interfere with medications. We are a participant in the Amazon Services LLC Associates Program, an affiliate advertising program designed to provide a means for us to earn fees by linking to Amazon.com and affiliated sites. Copyright 2018 by Eyelash-Growth.com.